Make sure you know how to select boot mode - some laptops will let use use F11/F12 to select your boot media otherwise you will need to go into the bios F2 or delete key and change the boot selection media. If you are not sure, use the boot from cd option. It will be slower but probably easier for newbies. 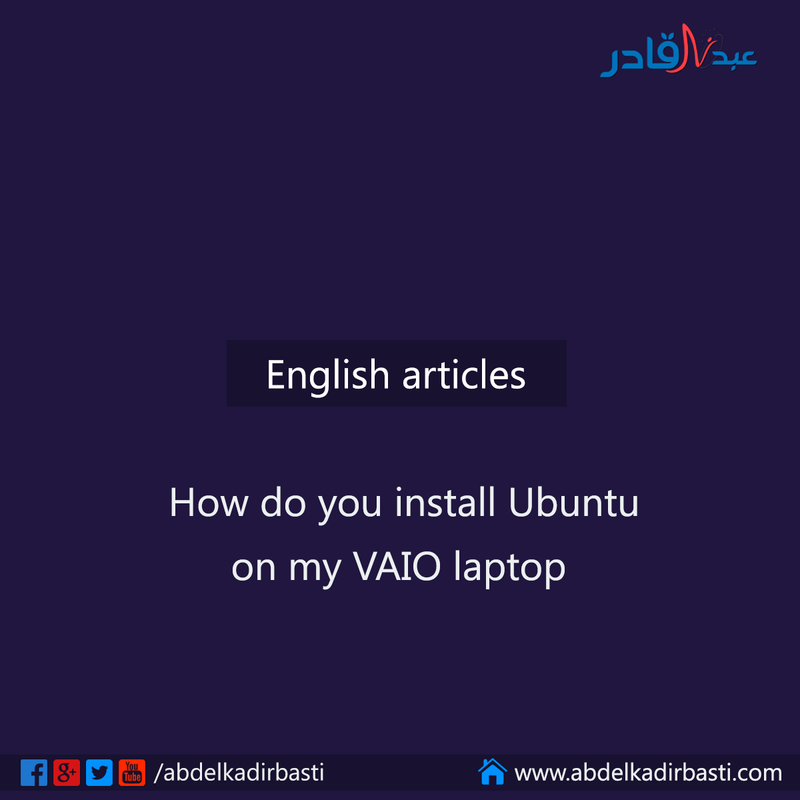 Before downloading, make sure that you know whether your Vaio is has a 32bit or 64bit processor so that you can select the correct version. Insert the cd and boot to the live cd version. Make sure that all the essential systems are working. Sound, Networking, wifi etc. There should be a systems testing entry on the Systems > Administration menu. Run it and see if it reports any major problems recognising any important devices such as ethernet port, wifi, sound. If it does find problems and you are a newbie, this is probably not for you to do without help.. If all OK, now go Systems > Administration > Disk utility. Look at the Volumes table. You may find that in addition to your normal hard drive partitions (e.g. C: D: in Widnows) there may also be "hidden partitions", created on installation at the factory to customised the machine and how it runs Widnows! If you are doing a full Ubuntu install you will need to select "use the full disk" when prompted to ensure that the hidden partitions get "nuked", otherwise you may encounter booting problems. 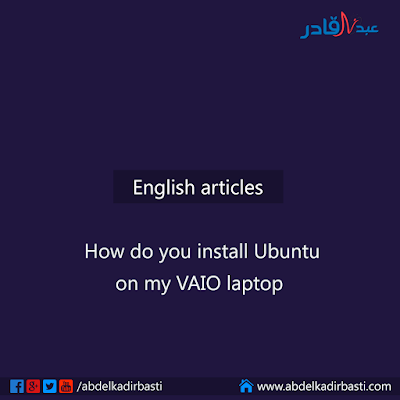 If all has gone all OK so far, reboot the machine and when prompted select the install to disk option on the Ubuntu live CD menu and follow the walk through. It is fairly easy process. Easier than Windows, I would say. Learn to use the "Synaptic Package Manager" on the System > Administration menu to install extra packages such as codec packs etc.